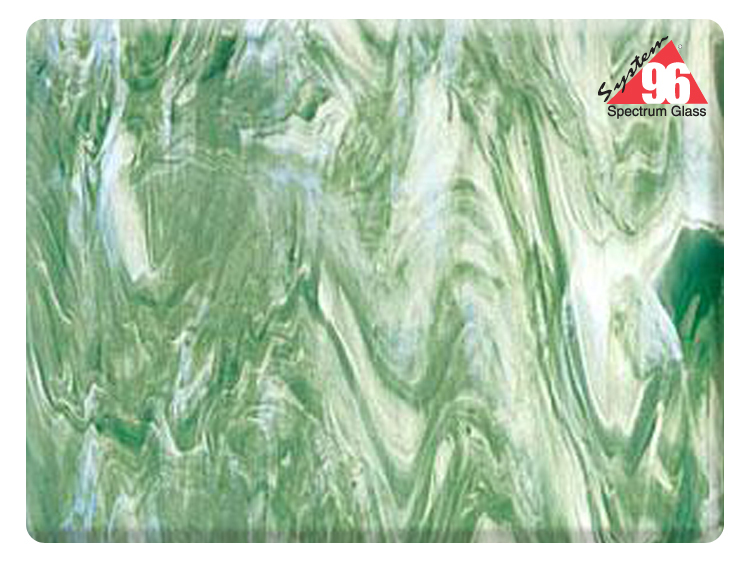 Get in touch with the ocean with this lovely Seafoam Green/White Glass Slabs! Get beachy with your next glass project and order some COE 96 Seafoam Green/White Glass! Glass slabs come in 12" x 6" pack of 1. This product is manufactured by Oceanside. Bisque Imports proudly manufactures and distributes a variety of products.